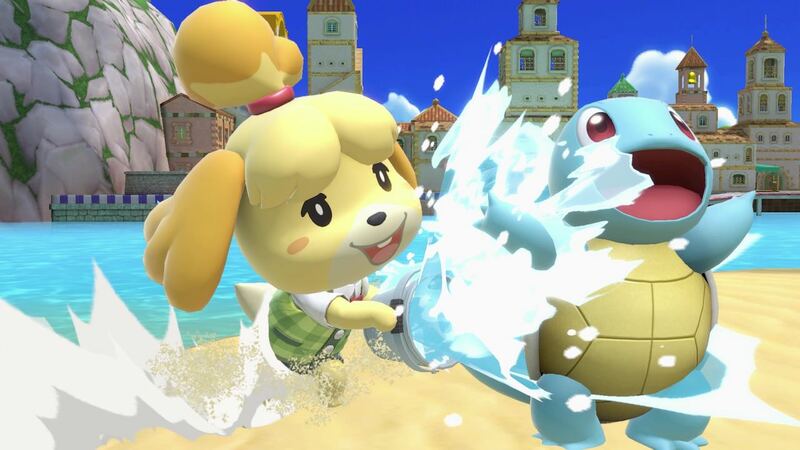 This week’s Nintendo Direct presentation has revealed that Isabelle has turned over a new leaf and will join the fight in Super Smash Bros. Ultimate. The clumsy, absent-minded but otherwise loveable pup helped players in their role as the town mayor in Nintendo 3DS exclusive Animal Crossing: New Leaf. But after Pete, the pelican that delivers mail in the Animal Crossing series hands her a letter, Isabelle soon learns that she is wanted to join the roster as a playable fighter in the mascot brawler.